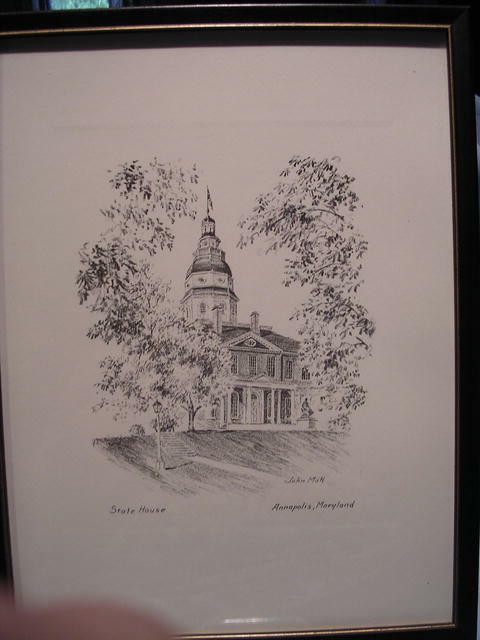 Lovely, framed and under glass, very detailed Pencil Drawing of the Statehouse in Annapolis, MD. by John Moll. 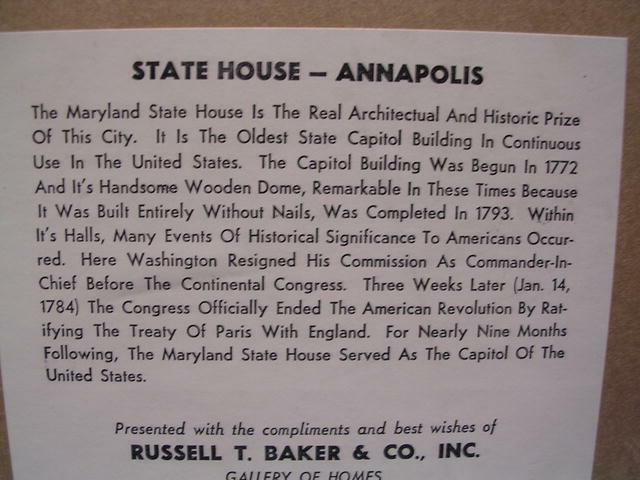 The Annapolis Statehouse is the oldest State Capital Building in continuous use in the U.S. Artist John Moll, long recognized and highly collected. In excellent condition. 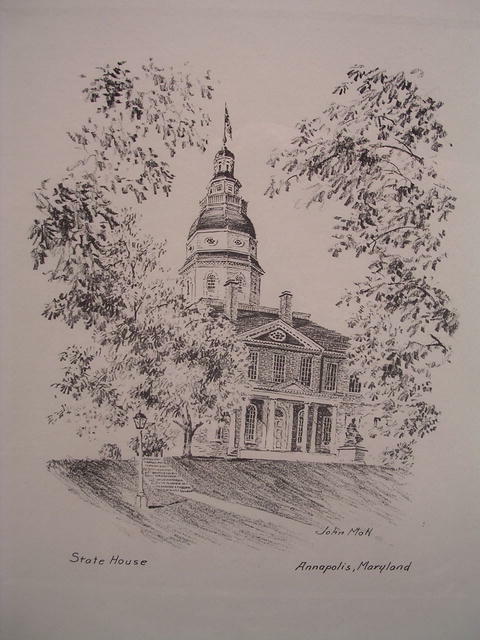 Items Similar To "FRAMED PENCIL DRAWING "STATEHOUSE ANNAPOLIS" BY ARTIST, JOHN MOLL"
Leonor Fini Drawing "Three Women"